Commercial and/or residential development opportunity near Gulf Place Town Center. 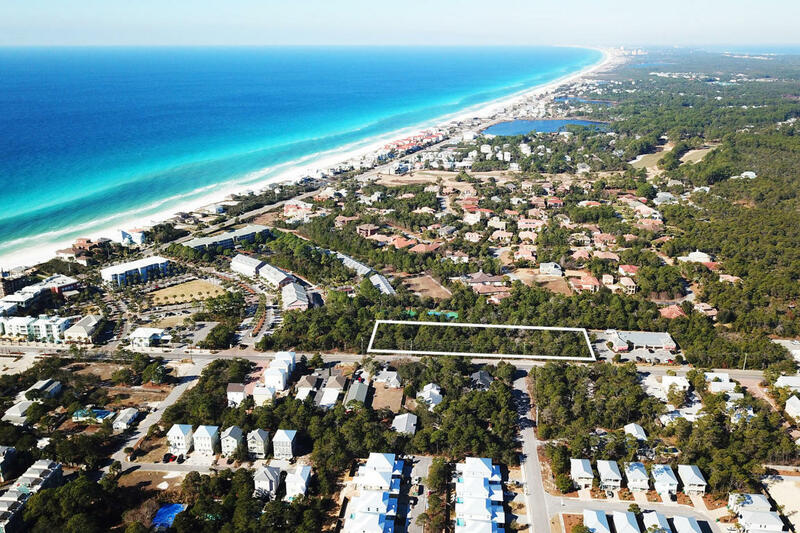 This property has 500 ft of road frontage along Highway 393 and is approximately 300 yards from the Ed Walline beach access. Sought after location with incredible development potential.